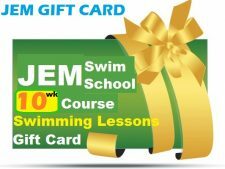 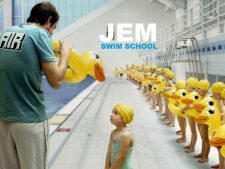 JEM Swim School - We teach your tots to swim ... 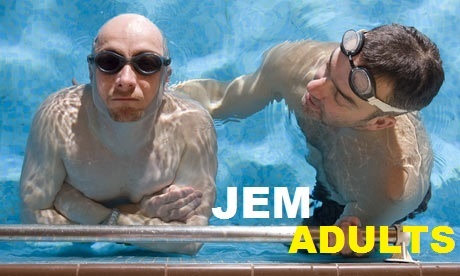 Adults too! 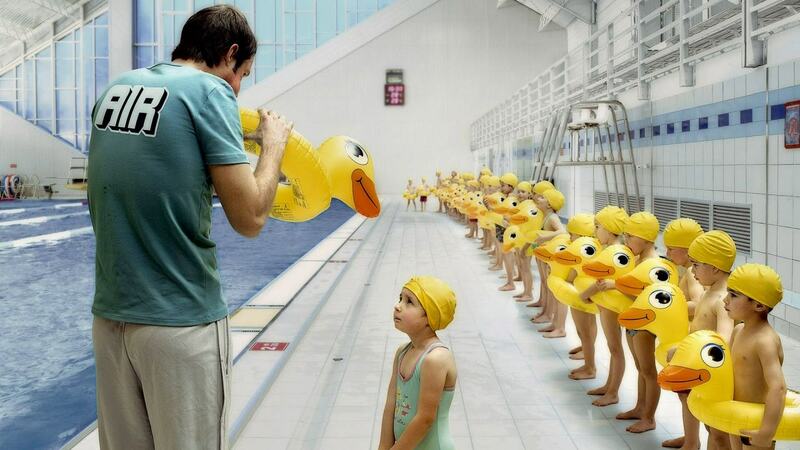 and the Little one’s too! 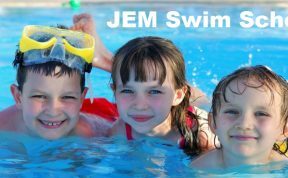 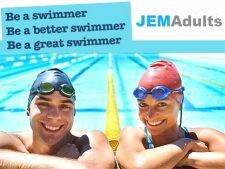 JEM Swim School - Swimming lessons for Babies, Tot's, Kids and Adults, in Belfast, Holywood, Ards and surrounding areas. 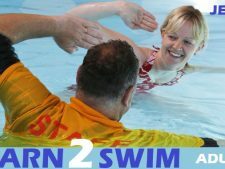 Our Learn to Swim programme is designed especially for each category in - Babies, Tots, Kids, while our Adult Learn to Swim scheme is taught by Adults too Adults . 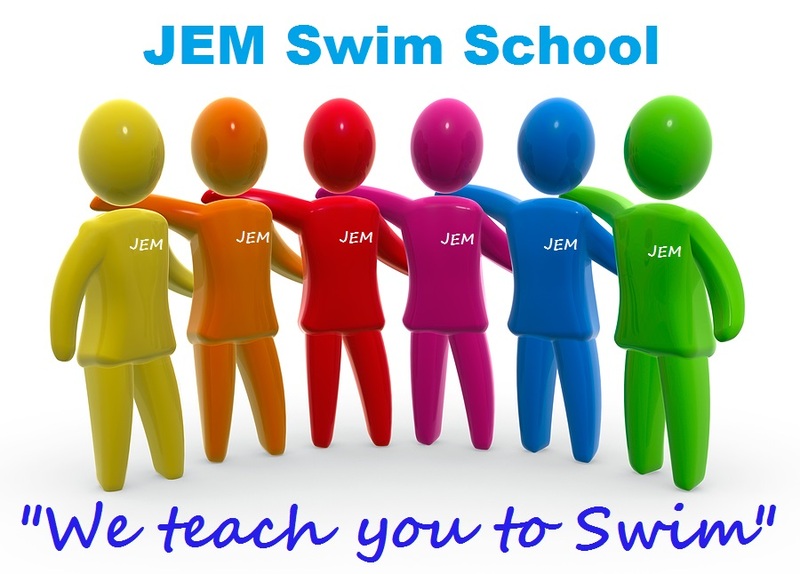 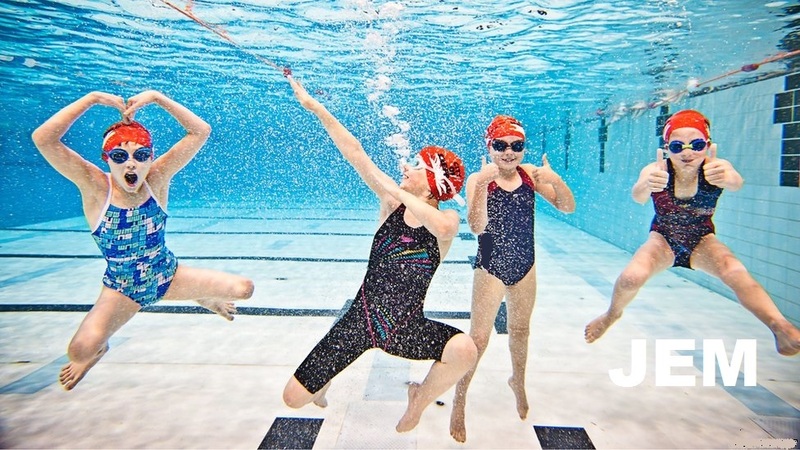 Our goal at JEM is to teach you and your children to swim in a fun, safe and enjoyable way. 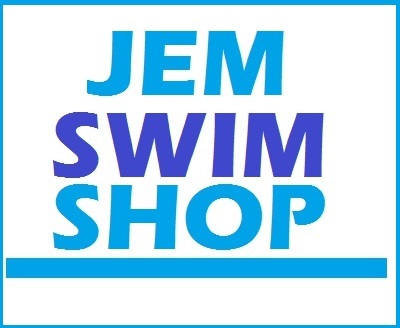 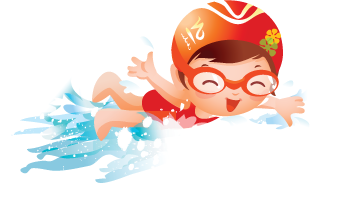 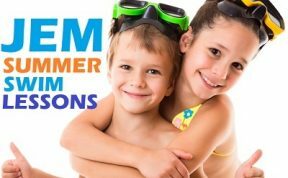 JEM Babies, Water Ducks, Tots, Kids, Beginners, Improvers, Swimmers and Adults are all very welcome to attend and enjoy swimming lessons at JEM Swim School. 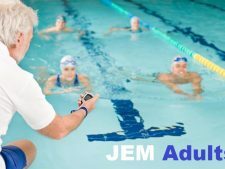 JEM Babies, Kids and Adults will learn how to swim and be safe and confident whilst in and around the swimming pool environment. 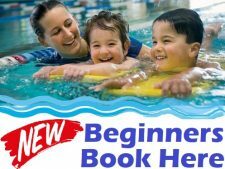 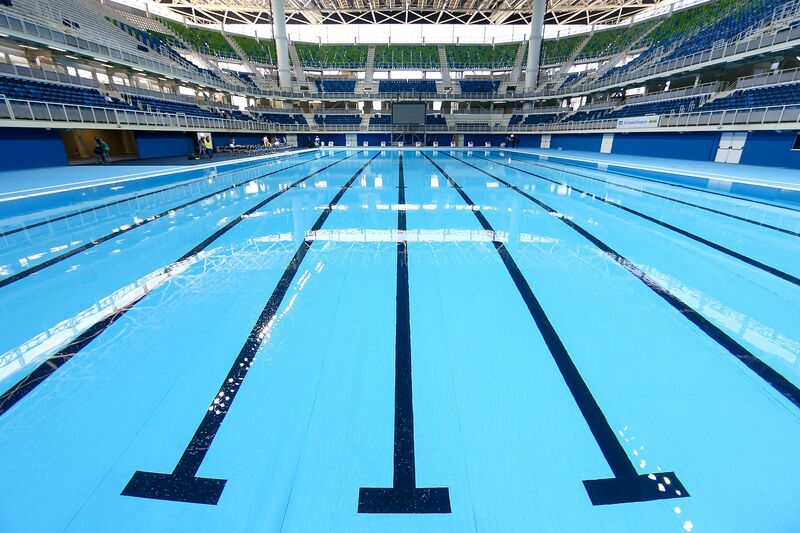 Begin your aquatic swimming journey with just a few short weeks of our expert, caring instruction. 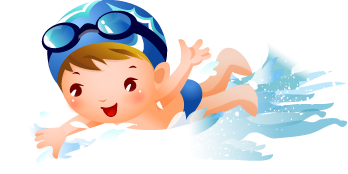 Our dedicated, knowledgeable instructors offer unsurpassed excellence in the field of infant, toddler, beginner, improver and adult swimming lessons. 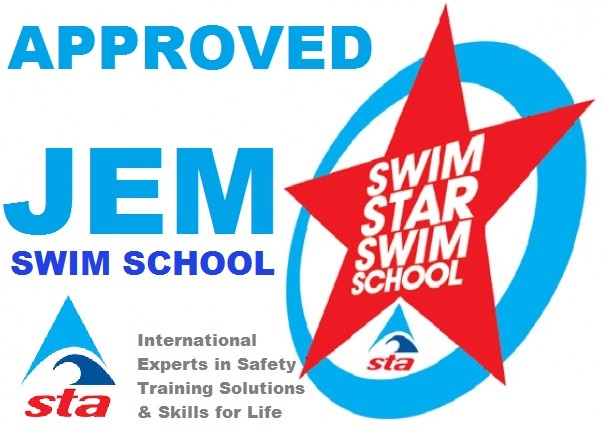 We are a child centered safety first swim school and treat everyone of our pupils as special individuals. 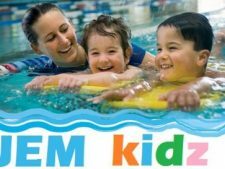 We offer a safe controlled environment with expert supervision, care and tuition, ensuring a safe, enjoyable fun pool experience. 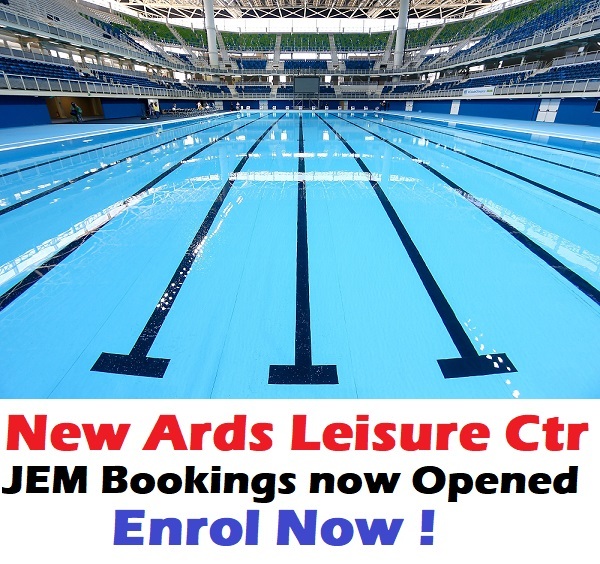 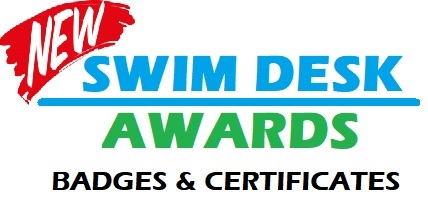 Contact us now if you want to learn to swim and gain a potentially life saving skill. 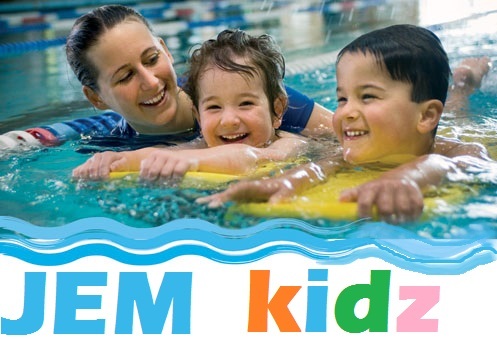 It's also a great way for you to have fun, meet other people, and bond with your child.